Stop struggling with blurry, pixelated, out-of-date SketchUp satellite imagery and instantly import imagery like this right into SketchUp! 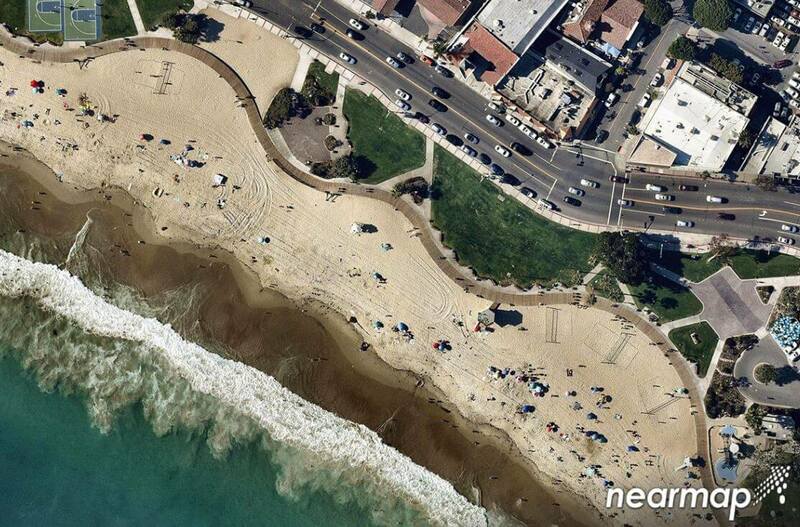 PlaceMaker has partnered with Nearmap US Inc. to integrate the highest quality and most recent aerial imagery available directly into SketchUp! 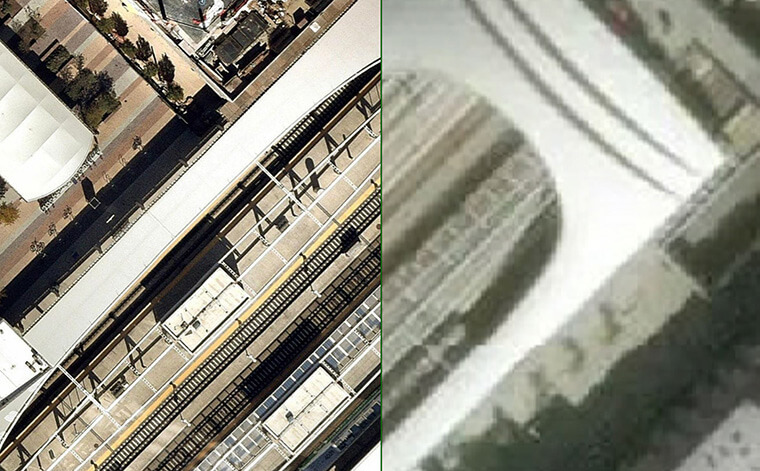 Nearmap’s imagery resolution is an eye-popping 2.8″ (7cm) which is 4X the resolution of the most detailed commercially available satellite imagery! Select your area of interest (USA only) inside SketchUp and instantly import precisely georeferenced, zero cloud cover, crystal clear, seamless, incredibly detailed, straight down imagery captured under the best possible conditions. Nearmap captures the urban US multiple times per year (leaf-on and leaf-off), and new aerial images are processed and accessible by PlaceMaker within days of capture. Get instant access to all current imagery and historical aerials to show you truth over time. 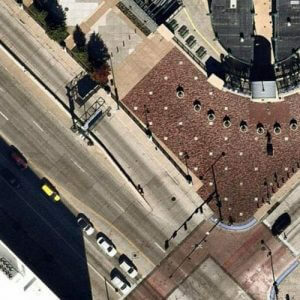 Currently, PlaceMaker Nearmap imagery is available in select urban areas of the USA and covers ~70% of the US population.